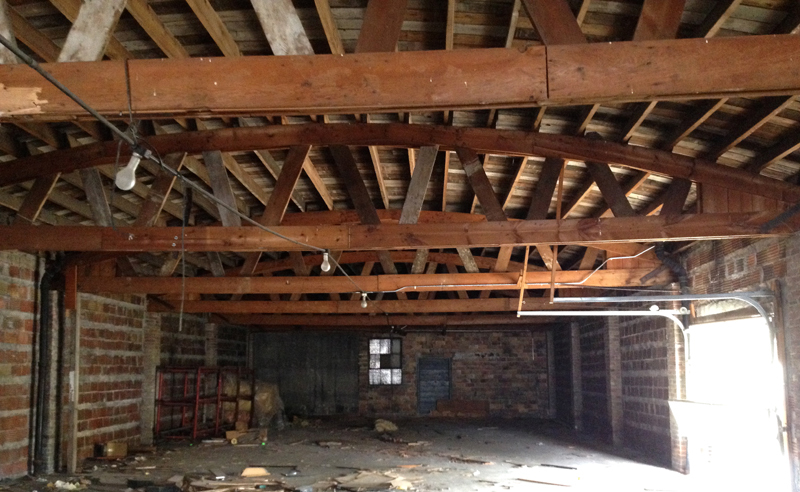 Sturgeon Bay West Waterfront Redevelopment | Vandewalle & Associates, Inc.
Redevelopment plans tie future uses to the historic, and still relevant, maritime and regional food economies, helping make the waterfront more vibrant year-round for both visitors and residents. 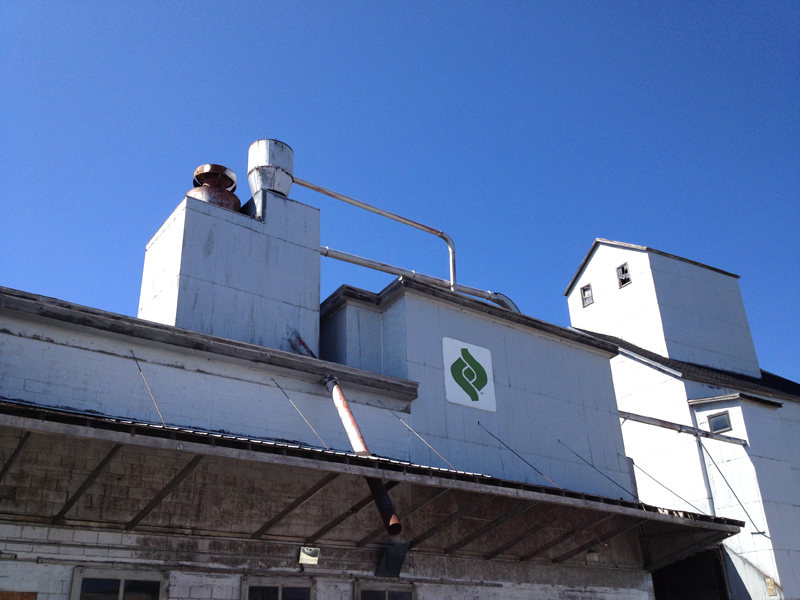 An economic development priority. 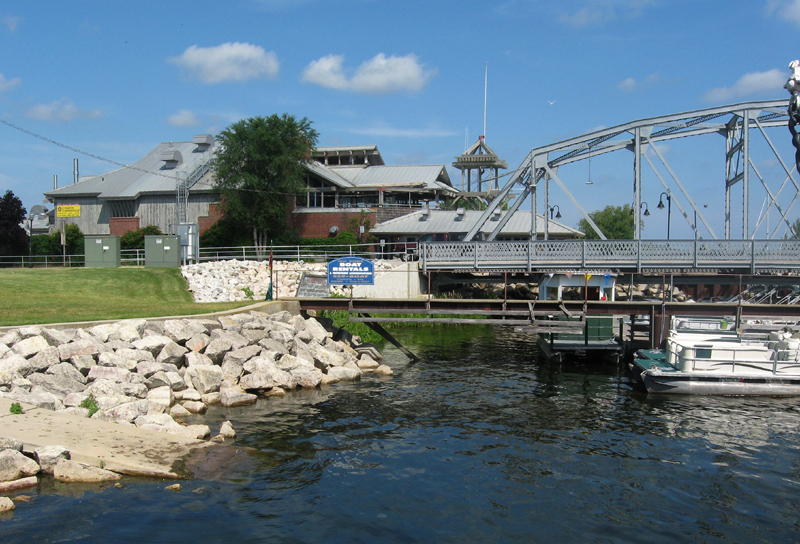 Sturgeon Bay’s West Waterfront Area is an underutilized stretch of prominent waterfront that includes several potential redevelopments. 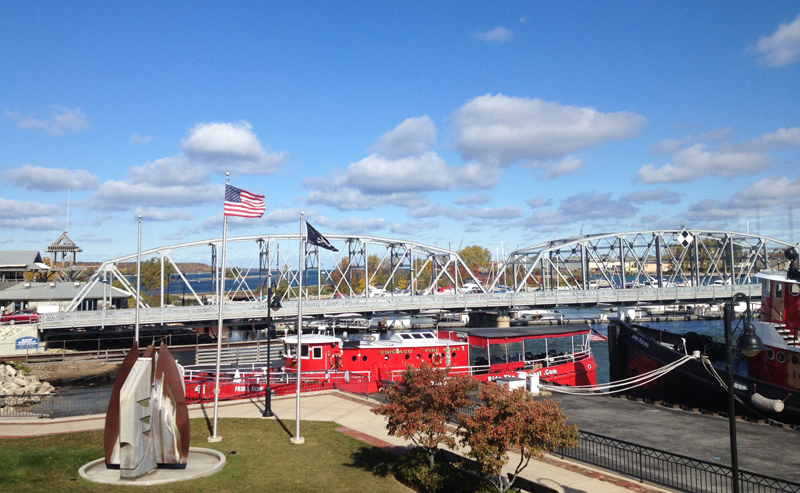 The Area is an economic development priority for the City and the Waterfront Redevelopment Authority, located at the western approach to two bridges which connect Sturgeon Bay’s central business district. 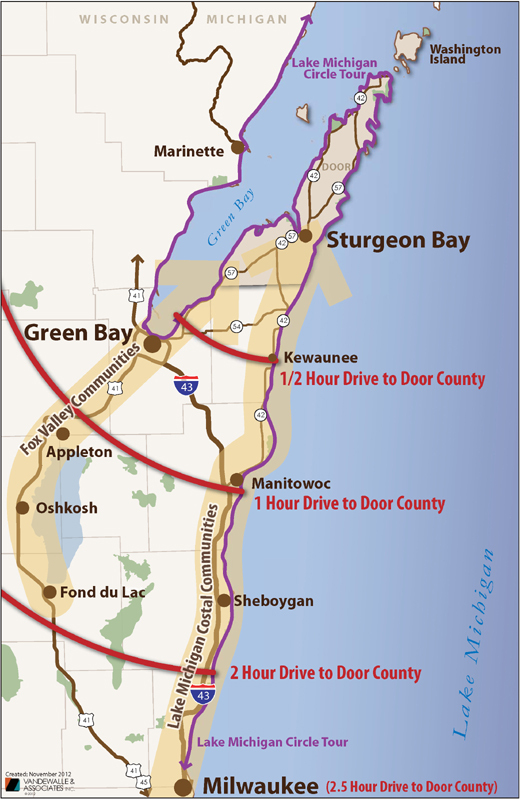 This is a key connection for residents, businesses, and visitors from throughout the region, and one of the main gateways connecting the mainland to northern Door County. Other elements include transient docks, a festival waterfront space, and a Harbor Lookout Tower. 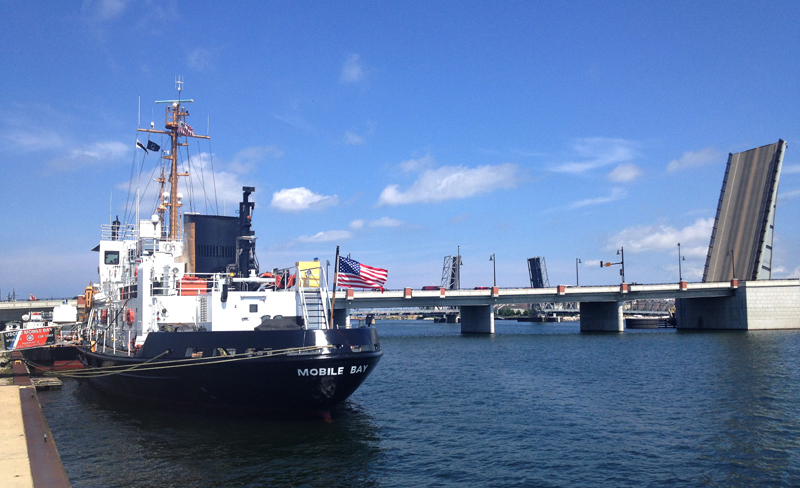 With the existing Maritime Museum, US Coast Guard Cutter, and marina already in place, these new elements will help reenergize the West Waterfront and create an active, waterfront destination that energizes the local economy as it celebrates the area’s maritime history and local food. Part of a long-term planning effort. 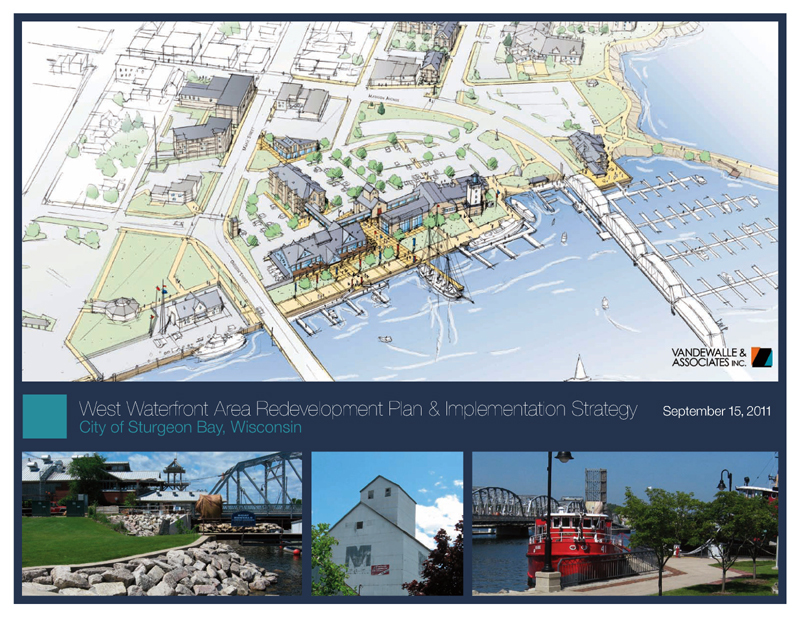 The West Waterfront Area project is part of the City’s continuing work with Vandewalle & Associates to advance the projects and recommendations of the West Waterfront Area Redevelopment Plan & Implementation Strategy (2011), bringing together the local vendors, investors, developers and community members necessary to realize the strategic vision of a true Door County destination.